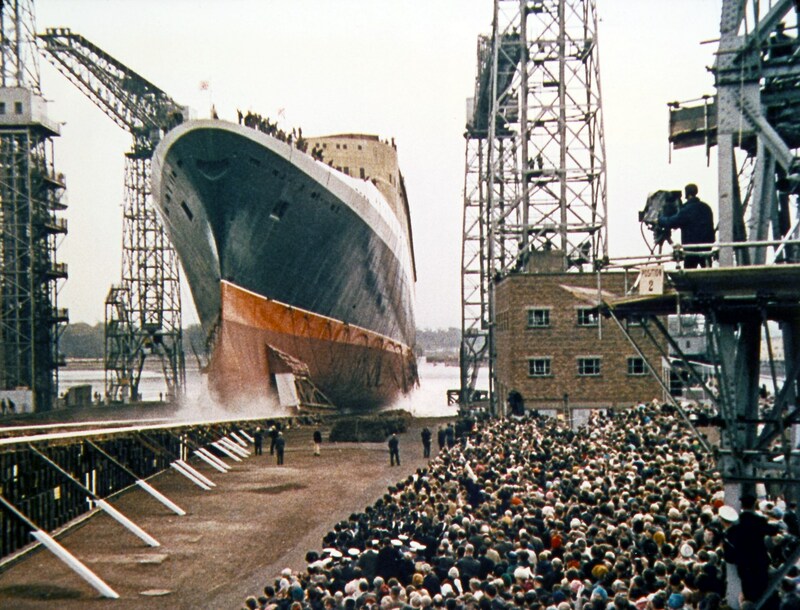 The QE2 Story’s Event Group organised a fabulous conference at Clydebank Town Hall to celebrate 50 years since QE2’s launch at John Brown’s Shipyard, Clydebank. Friday, 22nd September 2017 was an important date for QE2 Story members, maritime enthusiasts and members of the public who wanted to celebrate QE2’s 50 years. The conference was of significant importance in the 2017 calendar of maritime events. The event was a sell out months before the day. 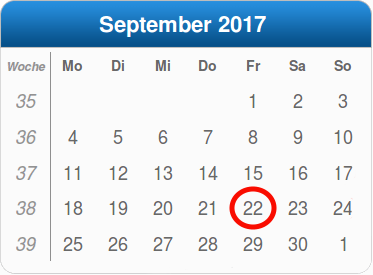 We chose Friday 22 September 2017, rather than the actual date of QE2’s launch so that delegates could make a weekend of it. A special boat trip was organised for Saturday. To celebrate the 50th anniversary of the launch of the most famous ship in the world - Queen Elizabeth 2 (QE2). QE2 became one of the most successful ships ever, travelling 6 million miles around the globe. Find out more details about the historic launch here. Two days after the exact date of the anniversary to make it easier for you to spend the weekend in the area. Where else could you celebrate the 50th anniversary of the launch, but the place where it happened. 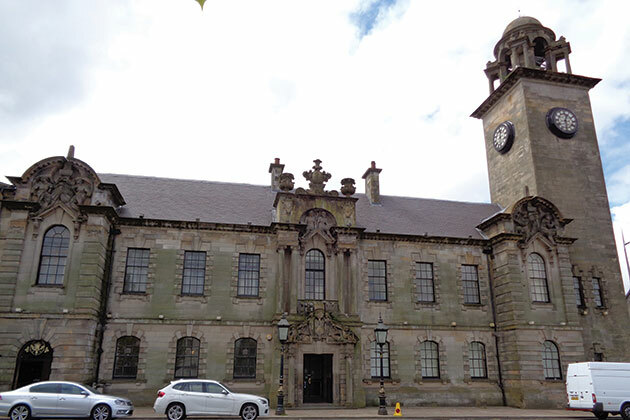 Our venue at Clydebank Town Hall is literally a stones-throw from where the launch happened. Find out more about the venue.